CLA 3000 Lean was created. Hyde Power Shot was created. 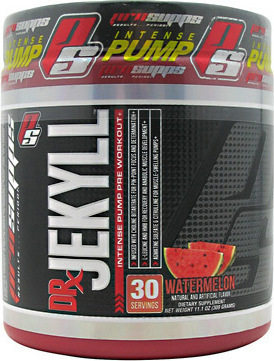 Dr. Jekyll Stimulant-Free was created. Hyde Power Potion was created. 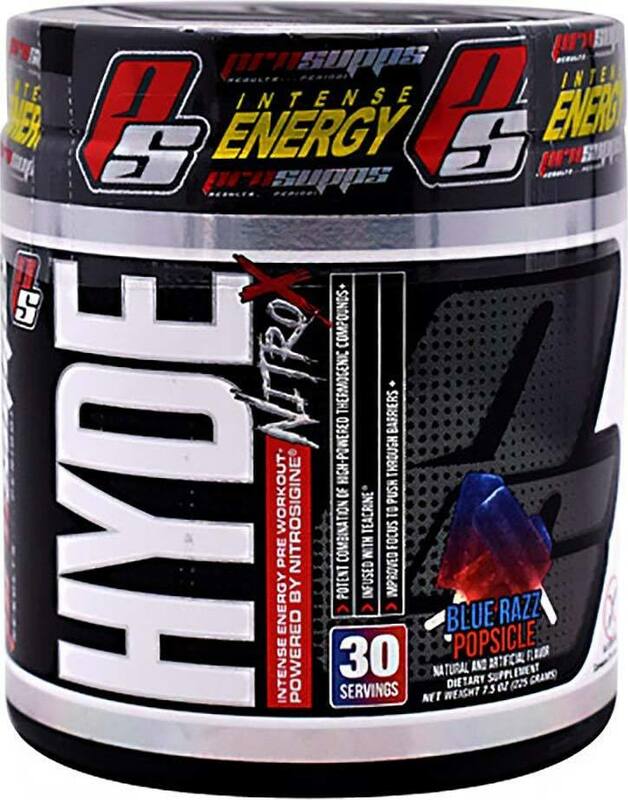 Hyde Nitro X was created. 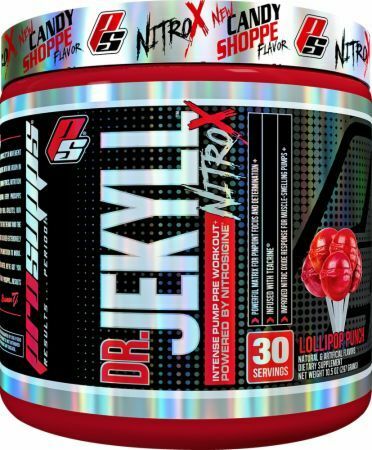 Dr. Jekyll Nitro X was created. Mr. Hyde Nitro X was created. Shawn Rhoden Signs with PROSUPPS! Shawn Rhoden announced he's leaving Scitec Nutrition less than a year after signing with the company, leaving many wonder....where will he land?! Sign up for future Pro Supps news! Click the button below to sign up for future Pro Supps news, deals, coupons, and reviews! 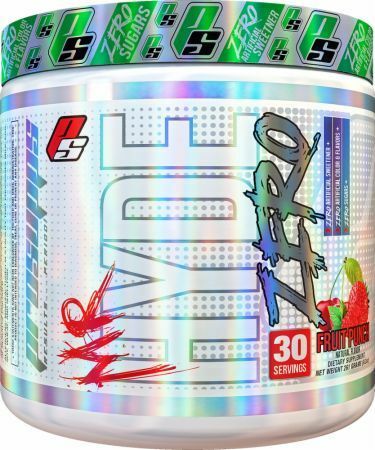 90 Servings - Miami Vice is on sale for $60.00 at Muscle and Strength – Buy 1 Get 1 FREE! 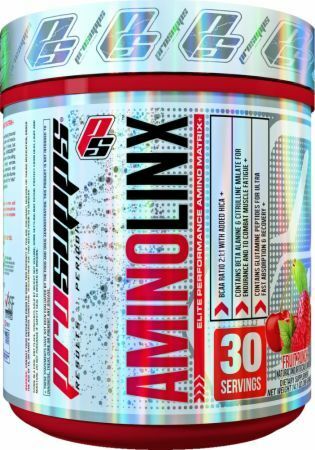 90 Servings - Pink Lemonade is on sale for $60.00 at Muscle and Strength – Buy 1 Get 1 FREE! 90 Servings - Texas Tea is on sale for $60.00 at Muscle and Strength – Buy 1 Get 1 FREE! 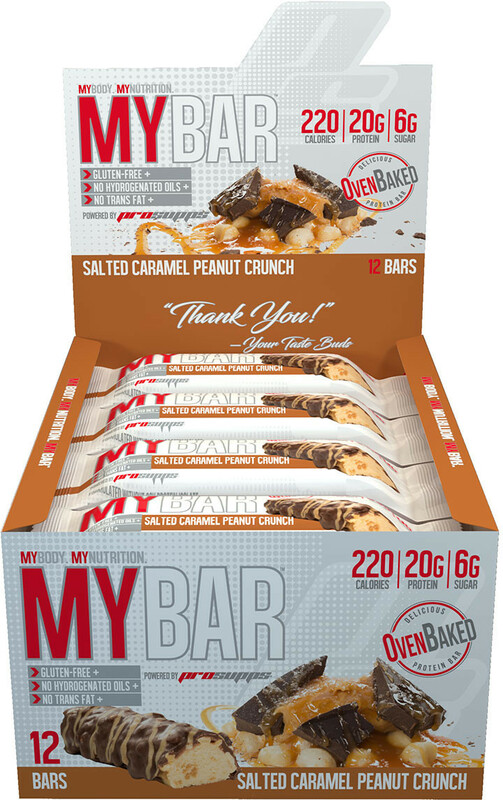 12 Bars - Peanut Butter Paradise is on sale for $29.99 at Muscle and Strength – Buy 1 Get 1 FREE! 4 Lbs. - Graham Cracker is on sale for $29.99 at Muscle and Strength! 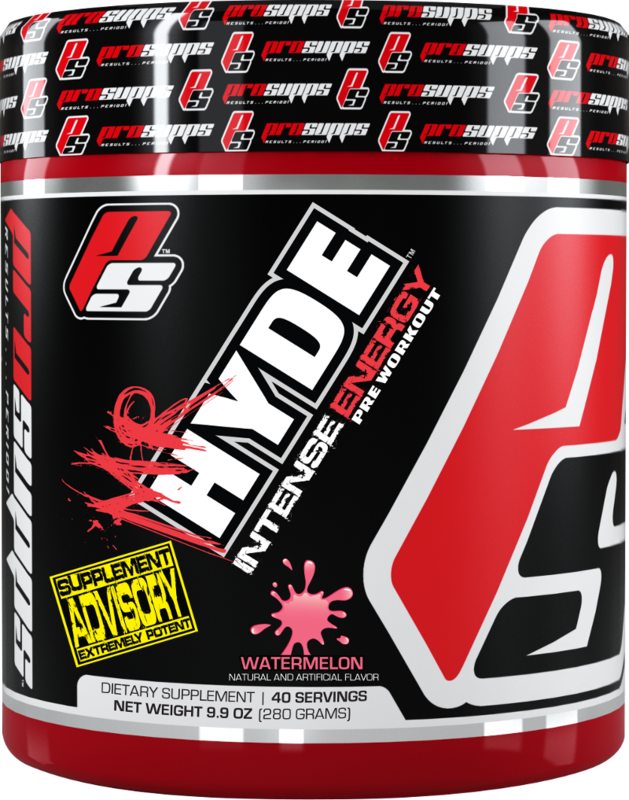 Sign up for future Pro Supps deals and coupons! Click the button below to sign up for future Pro Supps deals, news, and coupons! Subscribe for more Pro Supps news and alerts! Subscribe to PricePlow on YouTube or click the button below to sign up for our latest Pro Supps news and reviews! 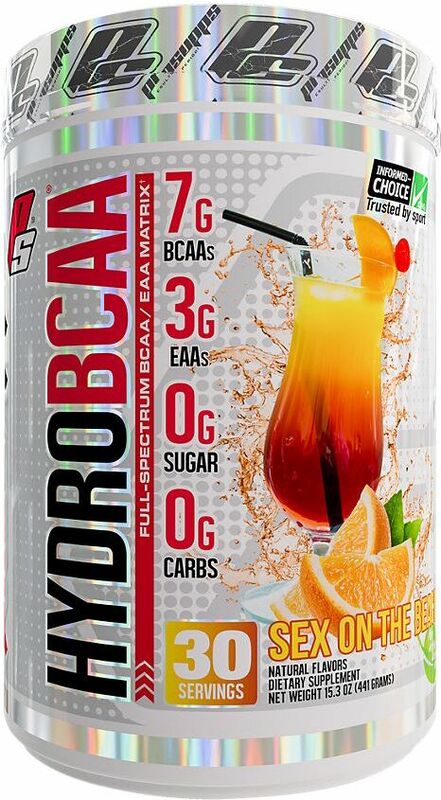 Apr 23, 2019Pro Supps HydroBCAA - 90 Servings (Miami Vice, Pink Lemonade, Texas Tea) for $60.00 (B1G1 FREE) at Muscle and Strength! 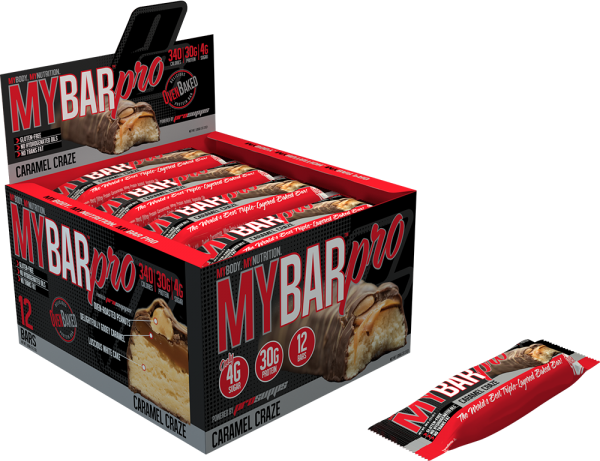 Apr 16, 2019Pro Supps MyBar Pro - 12 Bars (Peanut Butter Paradise) for $29.99 (B1G1 FREE) at Muscle and Strength! 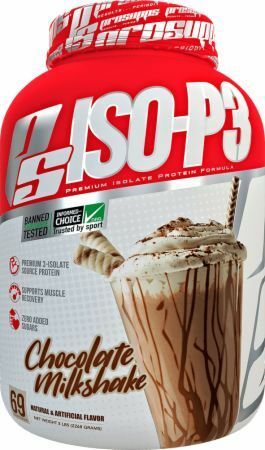 Mar 01, 2019Pro Supps MyShake - 4 Lbs. 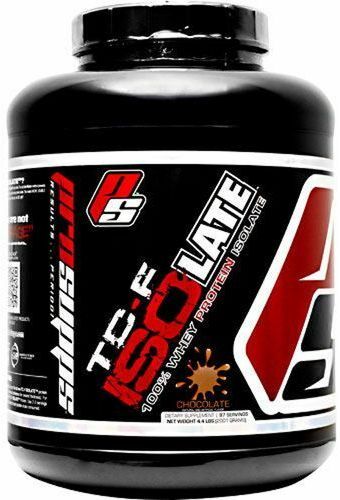 (Graham Cracker) for $29.99 at Muscle and Strength! Dec 17, 2018Pro Supps MyShake - 4 Lbs. 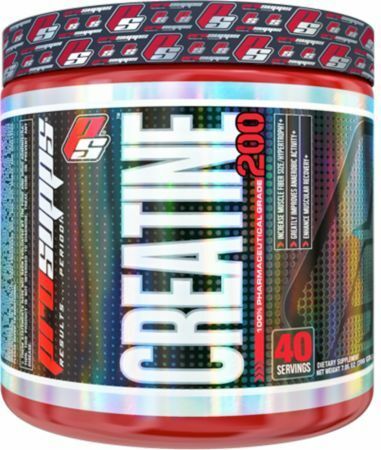 for $60.00 (B1G1 FREE) at Muscle and Strength! 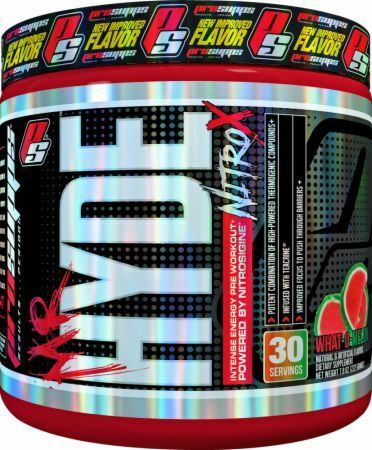 Jun 22, 2018Pro Supps Mr. Hyde - 15 Servings for $14.99 (B1G1 FREE) at Muscle and Strength! 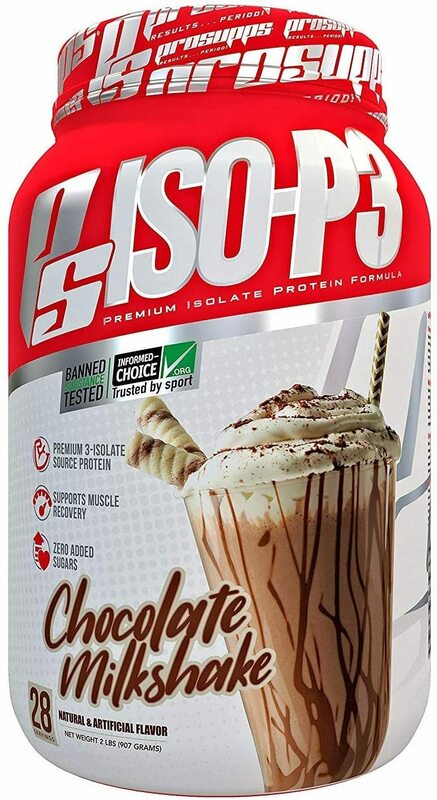 Jun 08, 2018Pro Supps MyShake - 4 Lbs. for $29.99 at Muscle and Strength! 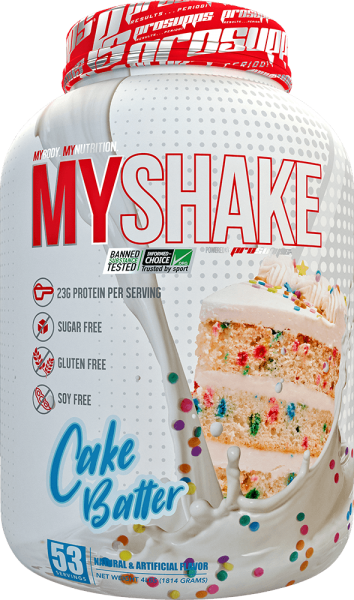 May 11, 2018Pro Supps MyShake - 2 Lbs. 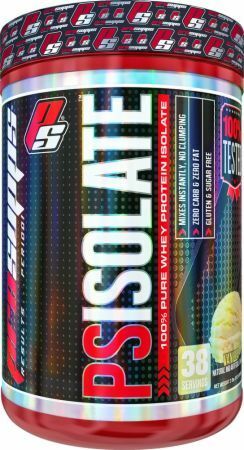 for $30.00 (B1G1 FREE) at Muscle and Strength! 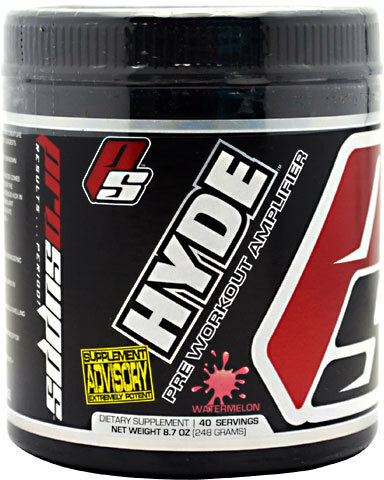 Dec 05, 2017ProSupps HydroBCAA: A BCAA with All the Essentials! Structured Nutrition That Supports Lean Muscle & Reduced Body Fat! $28.40 This is a Buy 1 Get 1 FREE offer! Complete Fat Burner Formulated for Fat Annihilation! $37.37 This is a Buy 1 Get 1 FREE offer! $95.00 This is a Buy 1 Get 1 FREE offer!